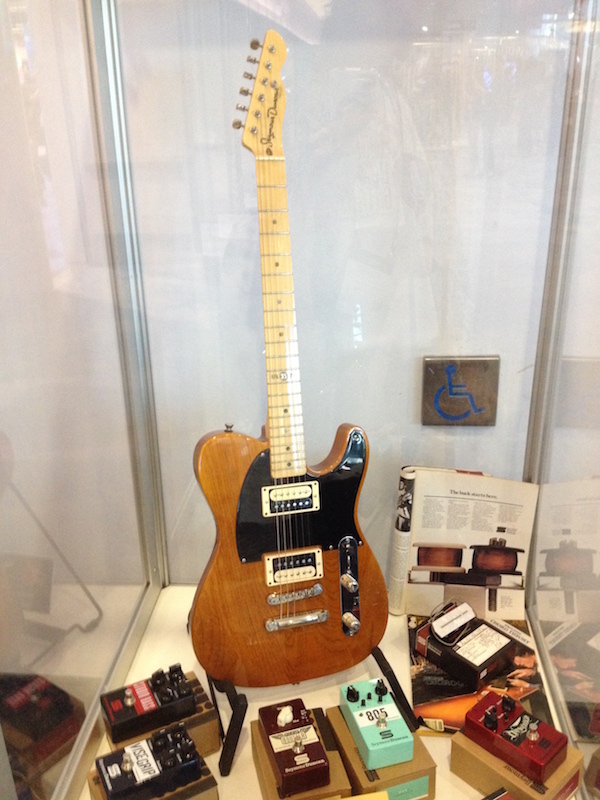 Here is the summary of the first Winter NAMM show covered for The Guitar Channel. 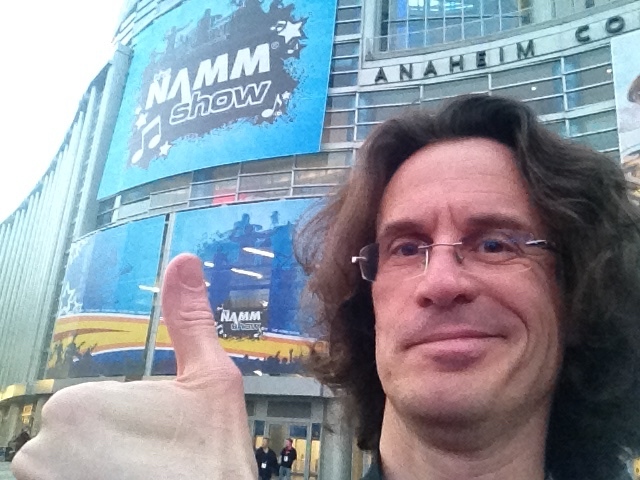 I went several times the Musikmesse, so going to the NAMM was a logical step in the development of The Guitar Channel. 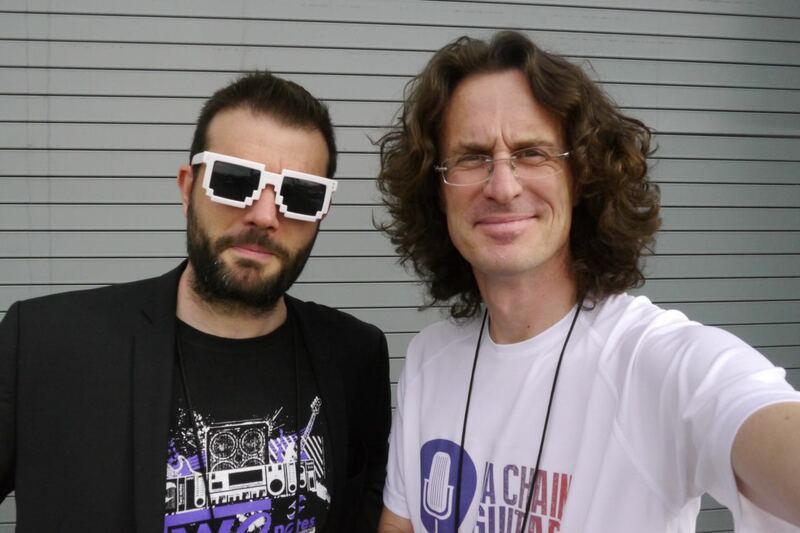 I have not been disappointed with this trip to Anaheim: plenty of cool meetings, 20 interviews (see below), photos by the hundred (to be found on the private community), and a good dose of decibels every day! 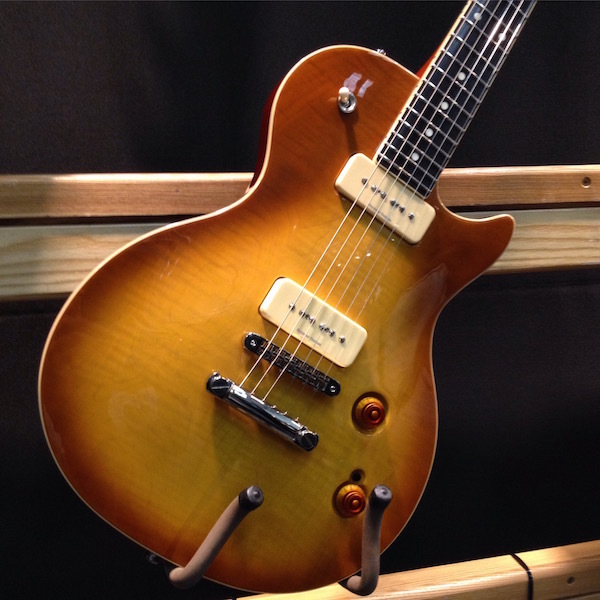 Here's the list of the 20 interviews done during this 2015 Winter NAMM. Most of them are in English. 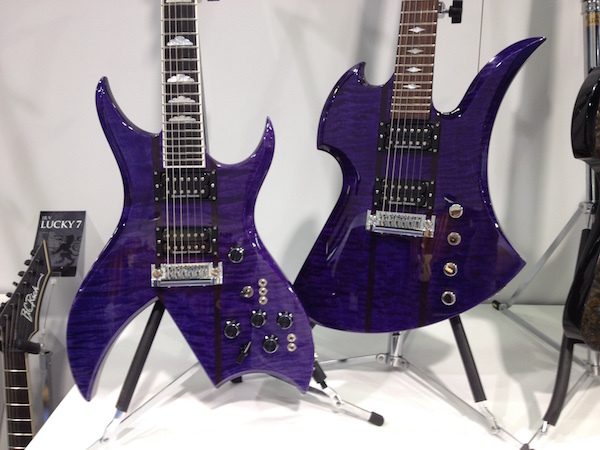 Perhaps the quietest day proportionately at NAMM since all exhibitors are fresh and that the volume is not yet entirely delusional. I focused for the first day on the hall E which includes the "small" manufacturers (such as the luthier Doug Kauer) and level 2 of the convention center where there were for example the guys from the Premier Builders Guild. Backstage Pass bonus: a 205 photo album for the full story of that first day back on the private community. 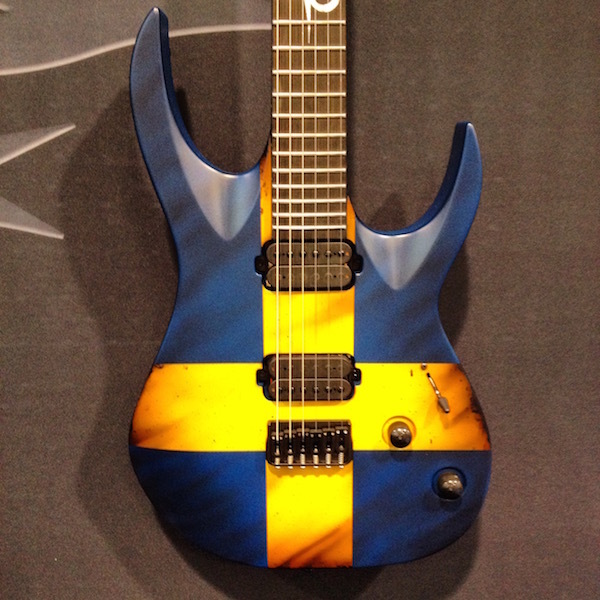 I'm beginning to get the measure of the immensity of the NAMM. I knew this show was huge but it's true that it takes a lot of walking to get from one end to the other of the different halls. 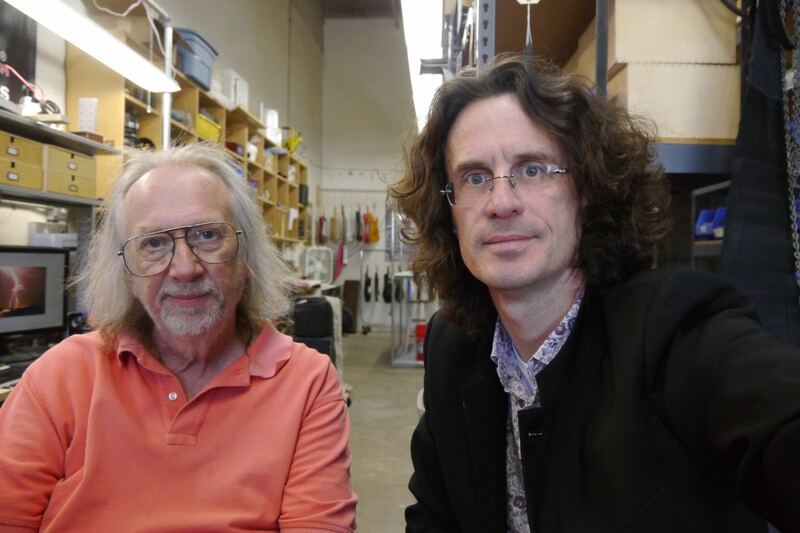 Some interviews were planned weeks ahead while others were completly improvised on the spot such as the ones with the Country guitar living Albert Lee Country and with Pascal Mulot, a leading French bass players. Backstage Pass bonus: an album of 40 photographs for the full report of the second day found on the private community. Here we start to get into the core part of the show because it is Saturday with a huge number of people in the aisles. 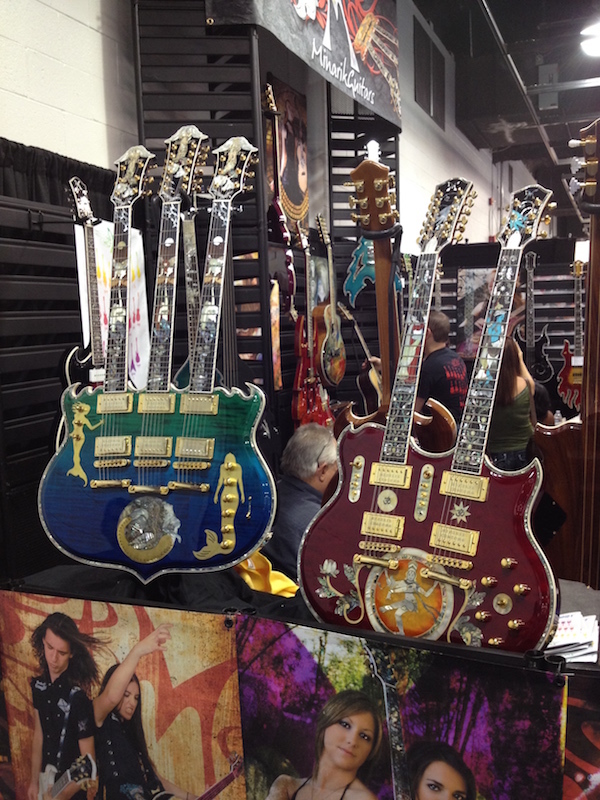 NAMM is normally a trade only show but the weekend is a like a big party for all of Los Angeles. So we have an incredible crowd which sometimes makes it difficult to move around. A beautiful harvest of interviews for that day, however with no less than six interviews conducted. 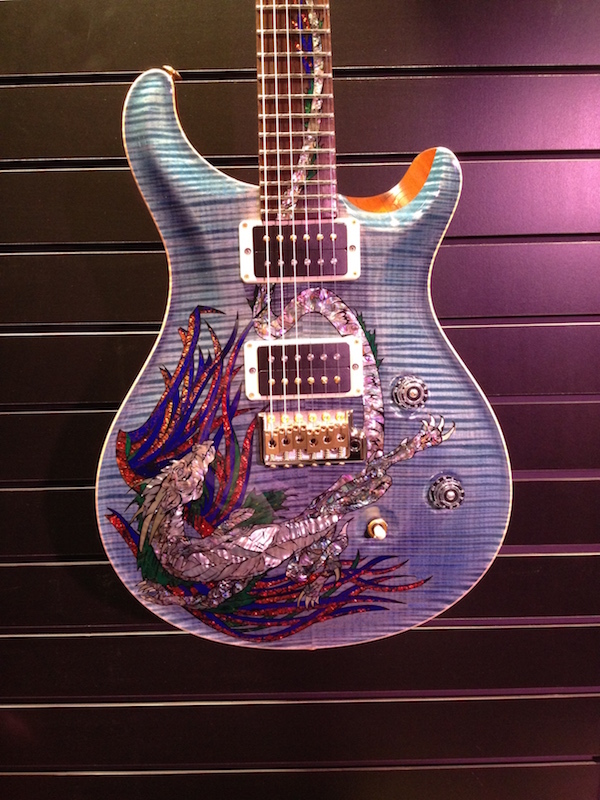 You get to see all kind of guitars during the NAMM! Backstage Pass bonus: an album of 110 photos for the full report of the third day to recover the private community. Always a great weather to start this last day of show. I must admit that it's nice to enjoy the winter sun. 5 interviews that day with a special mention for the visit of Grover Jackson workshop in Orange County thanks to Eric Labire from Music & Sons. 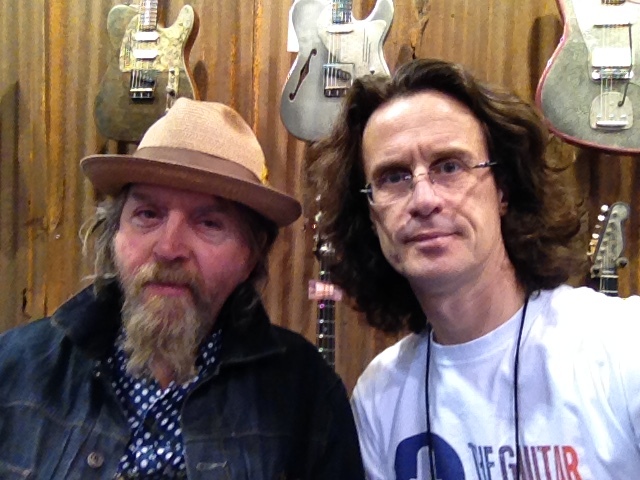 I had already made an audio interview with Grover but to meet him and to visit his shop to make a new video interview over 20min and try some guitars is one of my best memories of this trip. Backstage Pass bonus: a photo album 45 for the full story of that day up on the private community. Before concluding I would like to especially thank Guillaume Pille from Two-Notes who gave me lots of good information to prepare my first Californian expedition. His information were invaluable throughout the show. 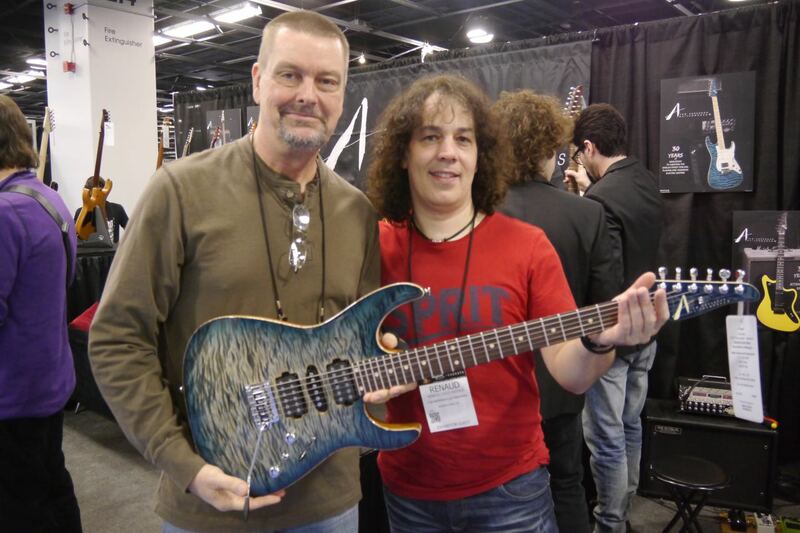 He also introduced me to some stars of the guitar such as Devin Townsend or Tom Quayle. A big thank you to Julien Bitoun which also gave me a lot of good tips to make the most of this NAMM making me enjoy the experience of seasoned journalist used to cover this kind of event. Difficult to summarize in a few lines such a rich experience. 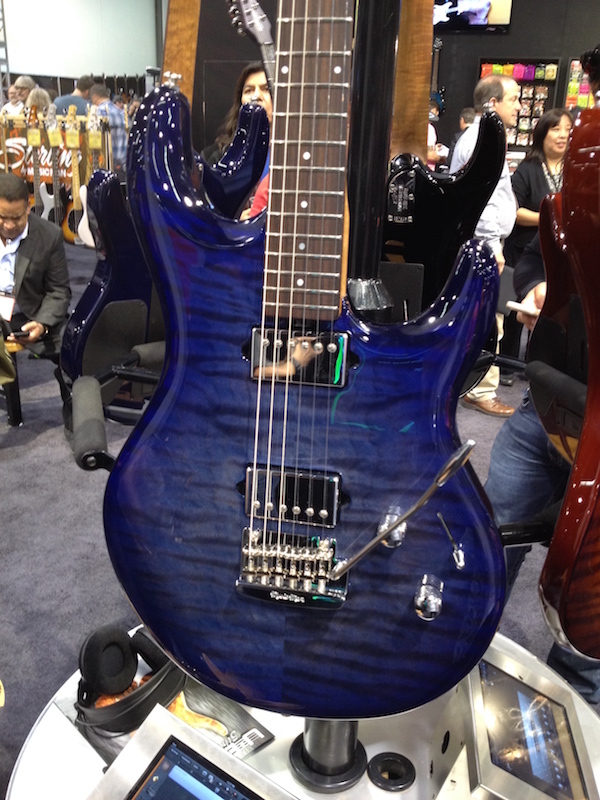 I went to NAMM in observation mode for the first time, the results have far exceeded my expectations, 20 interviews top quality (yes, I said this out loud!) : I really did not expect to be able to do that many. The proliferation of stars in all corners of the aisle is really striking. 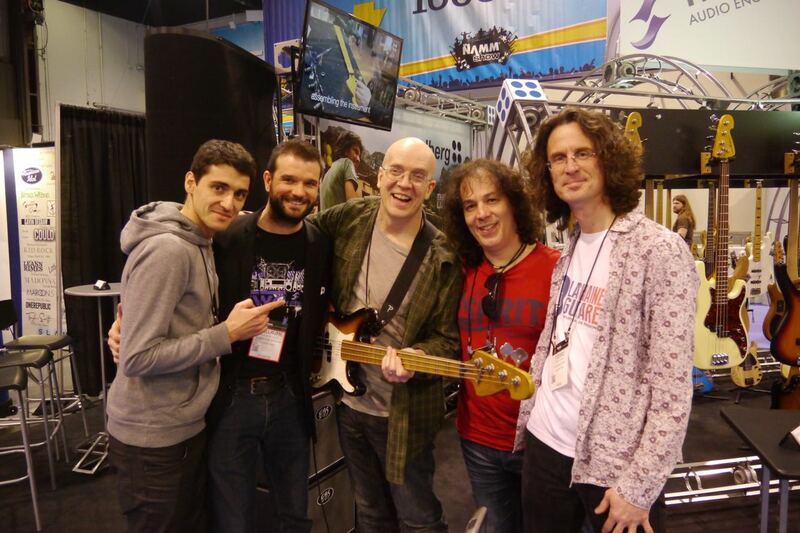 As said Julien Bitoun nicely when you think you recognize a star at NAMM, it is probably that very star. And always very accessible. 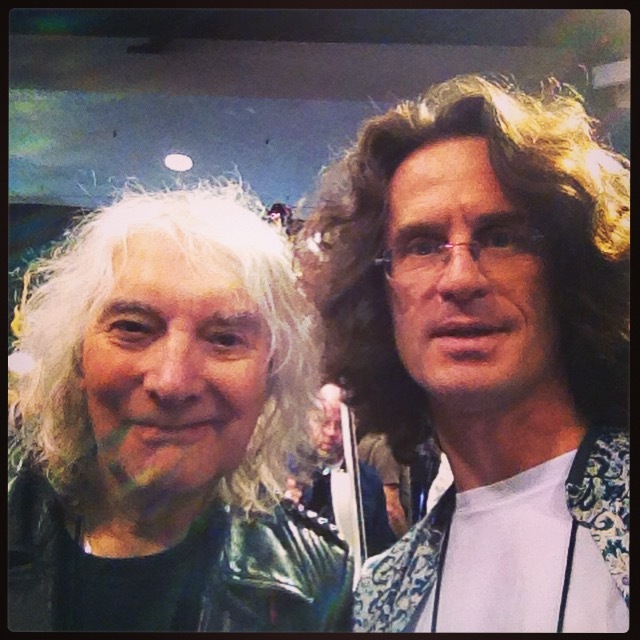 I was able to do totally improvised interviews with Albert Lee, Tom Anderson or Grover Jackson. 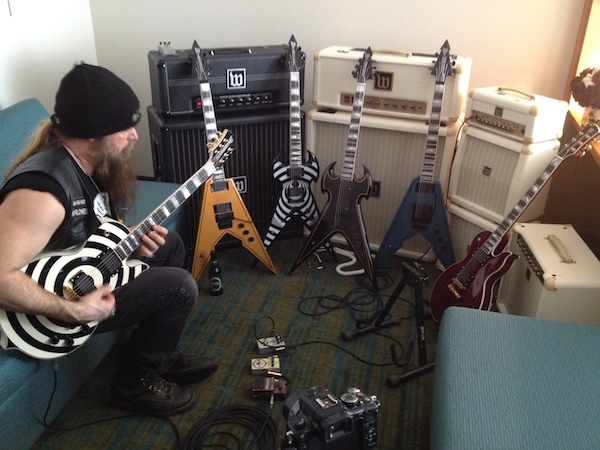 I had a blast to bathe in this whirlwind of decibels and guitar for 4 days! 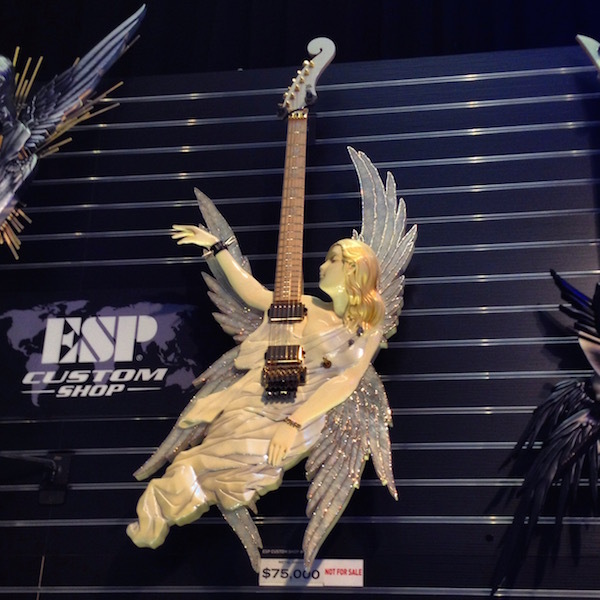 NAMM is a beautiful well-oiled marketing machine. The organization is top notch. From the excellent mobile app, to areas well equipped for the Press or even the free WiFi available on much of the convention center, it is high class stuff and it allows to work in very good conditions. So will I go back next year? Most likely. You enjoyed this article and want more?